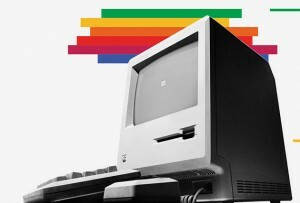 It’s been 25 years since the introduction of the Macintosh personal computer on January 24, 1984. The first personal computer with a mouse and a graphical user interface (GUI). Opinion: What will Macs be like in 25 years?